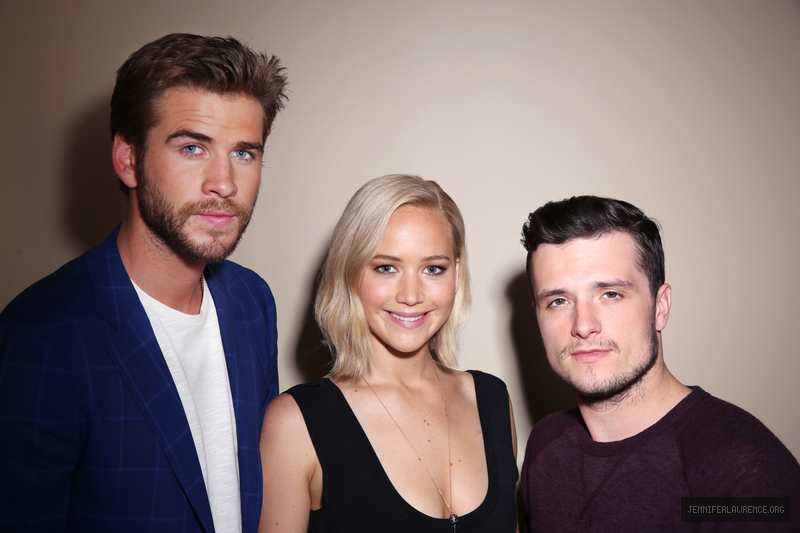 I’ve added 3 photos of the ‘Hunger Games’ Trio posing for a portrait during ‘The Hunger Games: Mockingjay – Part 2’ Press Conference in Los Angeles (on October 31). Photos by Matt Sayles. 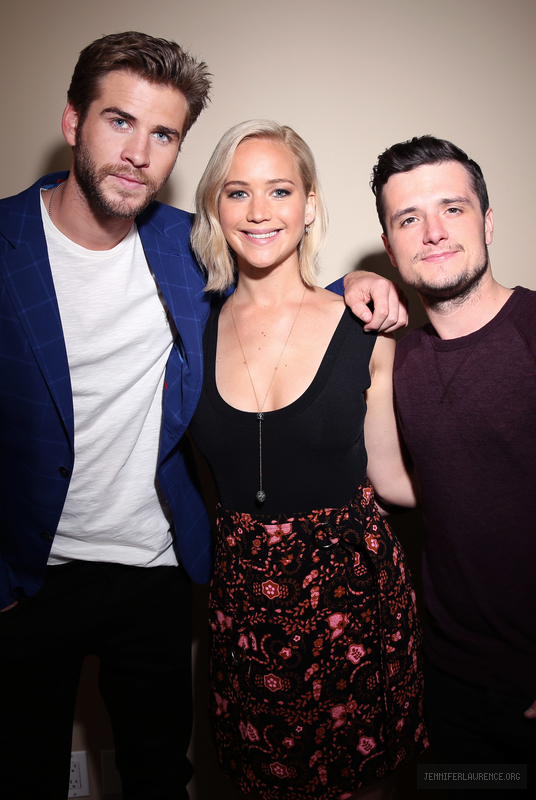 EDIT: I’ve also added portraits taken by Dan MacMedan for USA Today. Enjoy!